Posted on June 4, 2015 by admin Posted in Fun Times, Recipes	. 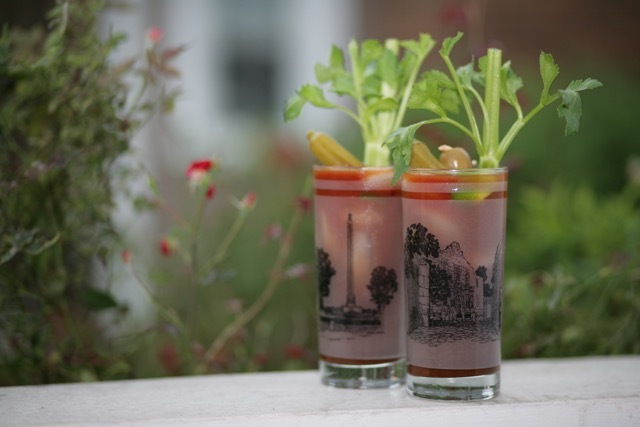 Note: If you don’t want the small pieces of pepper, tomato and onions in your Bloody Maria, we suggest you blend the Bloody Maria before serving. Tags: Bentley's Batch 5 Barbecue Bloody Maria	.